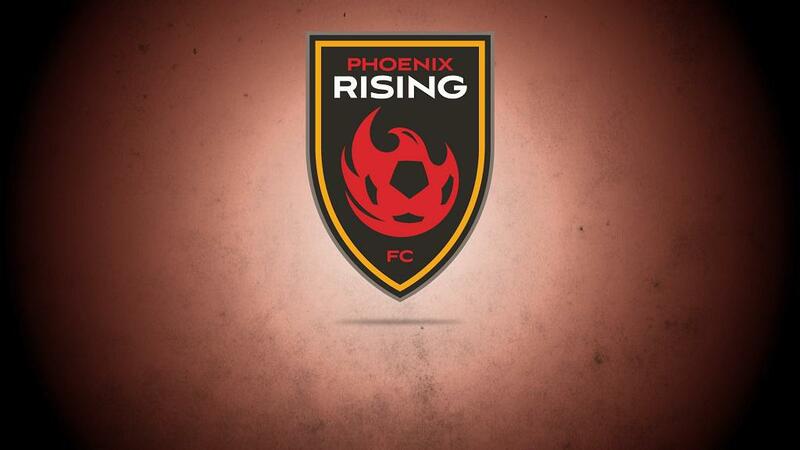 TAMPA, Fla. – Arizona United SC unveiled its rebranding Monday with the announcement of a name change, Phoenix Rising FC. The organization’s ownership shared the change with various businesses and local fans this afternoon with a specially-produced video featuring Rising FC players. Phoenix Rising FC, in collaboration with the Salt River Pima-Maricopa Indian Community (SRPMIC) and the Solanna Group, also introduced its plans to develop a 15.8-acre soccer-specific training and stadium facility at McClintock and the 202 Freeway bordering the cities of Tempe and Scottsdale. 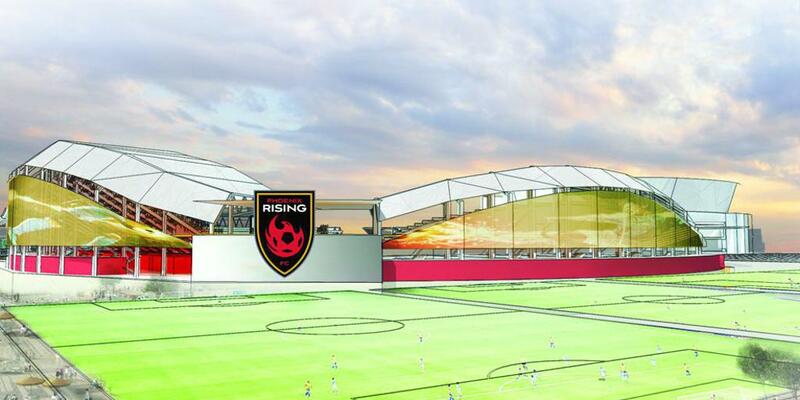 The club plans to kick off the 2017 soccer season at the new Phoenix Rising FC soccer complex. The announcement was hosted by Phoenix Rising FC ownership – an assembly of successful Phoenix-based business owners. The club’s celebrity owners, multi-platinum recording artists Diplo and Fall Out Boy’s Pete Wentz, and veteran Major League Baseball pitcher Brandon McCarthy stated that music and sports bring people together in a unique way, improving the quality of life for everyone, no matter the age, making professional soccer in Arizona invaluable. Rising FC Head Coach and President of Soccer Operations Frank Yallop shared details about a partnership with Arizona Youth Soccer Association.